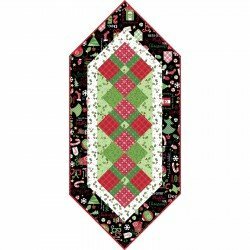 Darling 66" x 69" quilted throw or wall hanging! 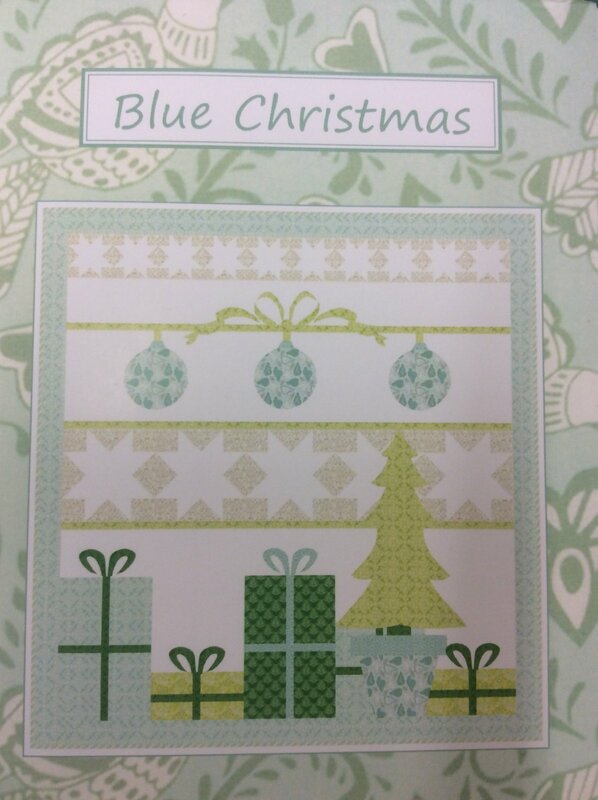 In light blues and soft greens! 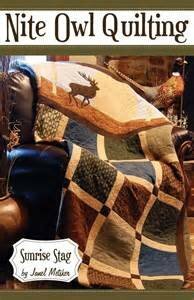 Fall is here with this beautiful 72" x 97" quilt! 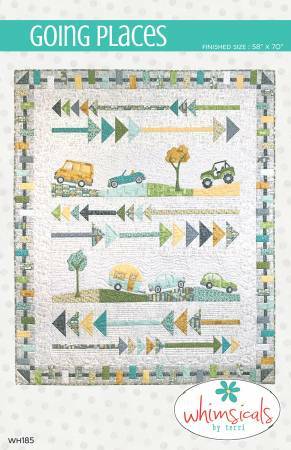 Going Places Quilt Kit! 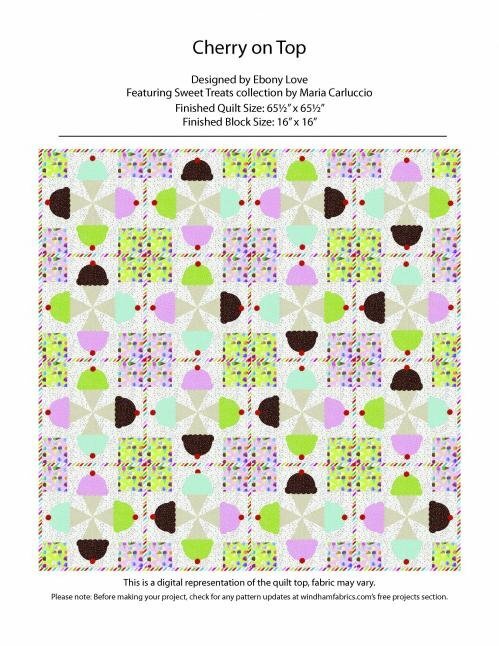 Includes everything you need for this darling quilt top! 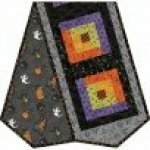 View Large Image Log Cabin Table Runner /Halloween! 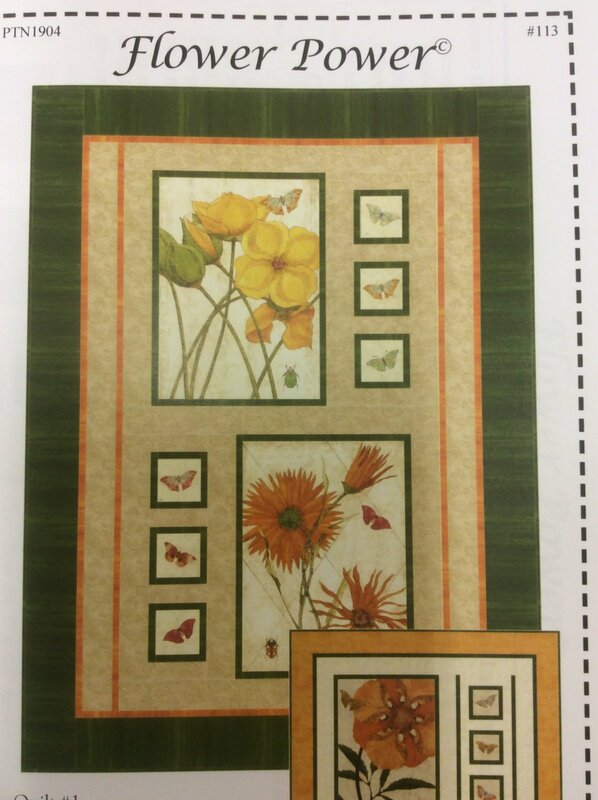 Quilt is 102 x 102. 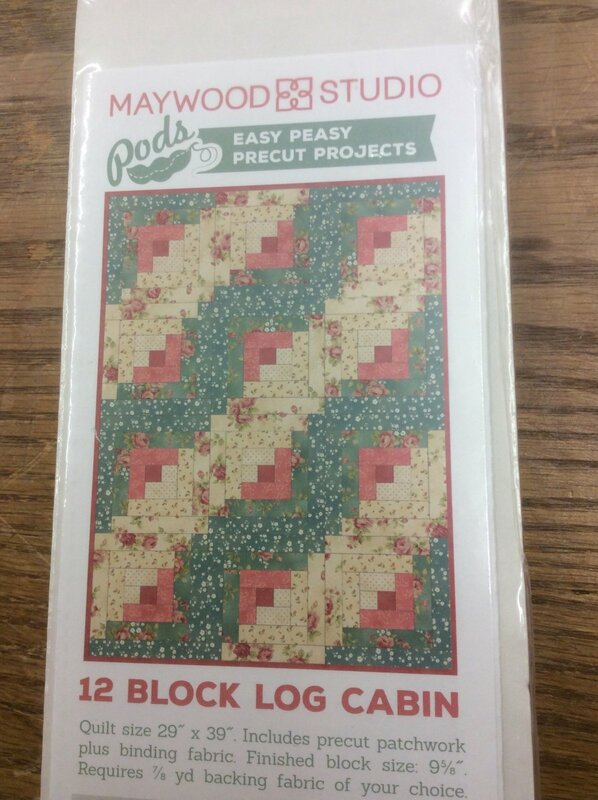 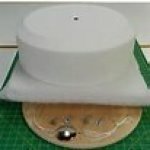 Book included in kit. 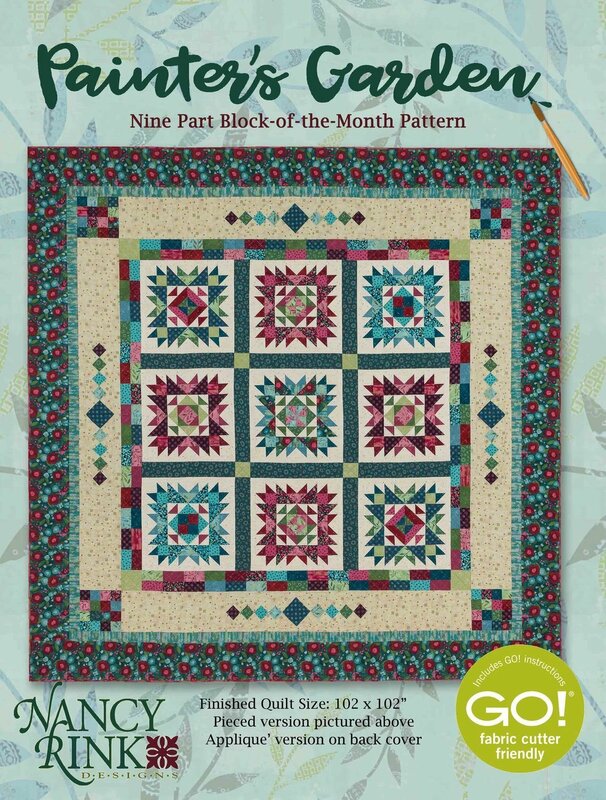 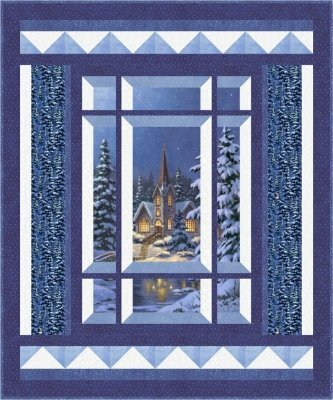 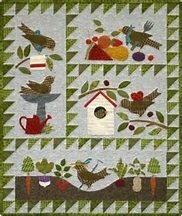 This darling kit is 88" x 97" and includes all you need to finish the top, binding and includes the pattern!